Actor, writer and director Adivi Sesh has been one of the rising artists in the Telugu film circles who is gradually making a mark of his own in the Telugu film industry. Besides acting, Sesh is also a writer and a director, and has penned down the script of the critically acclaimed film ‘Kshanam’. The film went on to become one of the biggest hits and was even remade in Tamil recently titled ‘Sathya’. Sesh also appeared in a film titled ‘Ami Thumi’ post Kshanam which was written and directed by Mohankrishna Indraganti. And reports are now doing rounds that Adivi Sesh will appear in the Telugu remake of the Bollywood hit ‘2 States’ starring Arjun Kapoor and Alia Bhatt which was an adaptation of Chetan Bhagat’s book. It was earlier being reported Akkineni Naga Chaitanya would be playing the lead role, however reports now confirm that Adivi Sesh has given his go ahead and will soon start shooting for it. “A completely new team has come together for the film. Debutant Venkat Reddy, who was associated with V.V. Vinayak for several years, has been roped in to helm the film, while Midhun Chaitanya and Madhu Srinivas are working on the film’s screenplay. Sesh will be cast as a Telugu boy who falls in love with a North Indian girl. The team plans to begin shooting sometime in late February or early March,” a source close to the actor was quoted as saying in a report by DC. The film is yet to be titled and will be bankrolled by debutant producer M.L.V. Sathya Narayana. 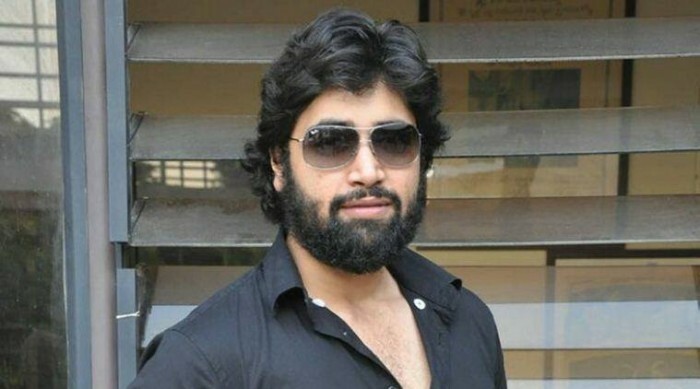 Adivi Sesh has himself directed a film titled ‘Karma’ before getting into acting full-time. And it is being said that he is also actively involving in the pre-production work of the Telugu remake of ‘2 States’. An official announcement regarding the remake is expected to be made soon.